“Tell me all about your trip!” It’s a request that follows travelers as they head out into the world, and one of the first things they hear when they return. When we leave our homes to explore the wider world, we feel compelled to capture the experiences and bring the story home. But for those who don’t think of themselves as writers, putting experiences into words can be more stressful than inspirational. 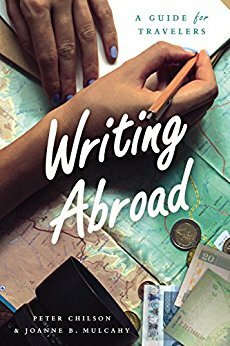 Writing Abroad is meant for travelers of all backgrounds and writing levels: a student embarking on overseas study; a retiree realizing a dream of seeing China; a Peace Corps worker in Kenya. All can benefit from documenting their adventures, whether on paper or online. Through practical advice and adaptable exercises, this guide will help travelers hone their observational skills, conduct research and interviews, choose an appropriate literary form, and incorporate photos and videos into their writing. Writing about travel is more than just safeguarding memories—it can transform experiences and tease out new realizations. With Writing Abroad, travelers will be able to deepen their understanding of other cultures and write about that new awareness in clear and vivid prose. 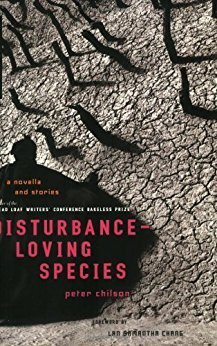 A masterful blend of reportage and history from one of the world’s newest front lines in the war on terror — the endangered African country of Mali. What happens when a country suddenly splits in two? In 2012, Mali, once a poster child for African democracy, all but collapsed in a succession of coups and countercoups as Islamist rebels claimed control of the country’s north, making it a new safe haven for al Qaeda. 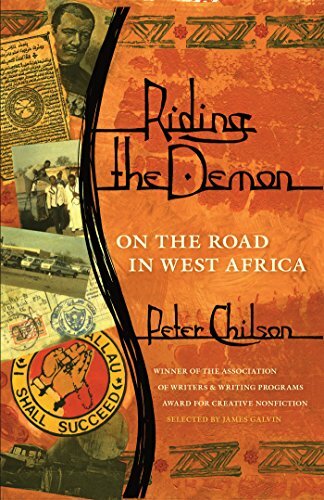 Prizewinning author Peter Chilson became one of the few Westerners to travel to the conflict zone in the following months to document conditions on the ground. 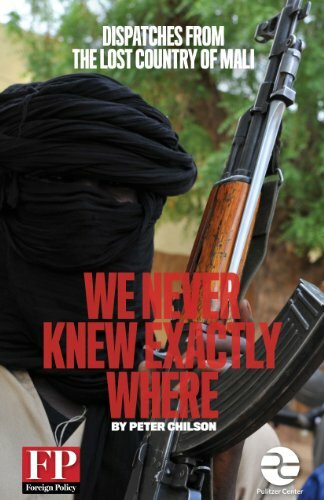 What he found was a hazy dividing line between the uncertain, demoralized remnants of Mali’s south and the new statelet formed in the north by jihadist fighters, who successfully commandeered a long-running rebellion by the country’s ethnic Tuareg minority to turn Mali into a new frontier in the fast-morphing global war on terror. Chilson’s definitive account — the first in the new Borderlands series of ebooks from Foreign Policy magazine and the Pulitzer Center on Crisis Reporting — is a gripping read, taking us back to the founding of French West Africa and right to the very front lines of this contentious new flashpoint. — Robert Rosenberg, author of This is not Civilization.